PIC Training is a 4-hour workshop to help shift leaders, managers, supervisors, and owners address Food Safety Regulations. 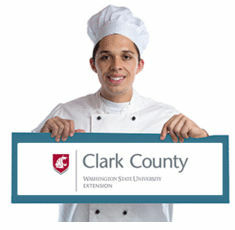 •Demonstrate knowledge of food safety and disease prevention. •Ensure all food workers follow the food safety regulations. •Know when to exclude ill food workers from working with food. •Know Top 8 food allergens and the facilities policies around food allergies.